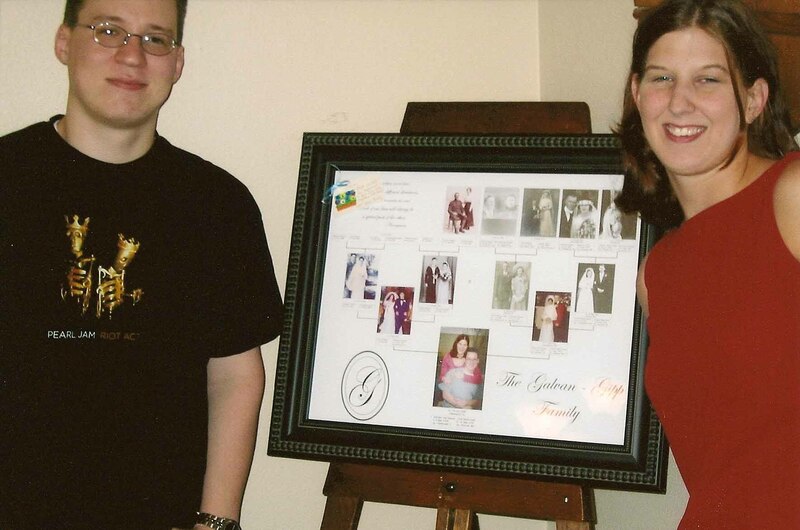 Keepsake Family Trees – Don't Stow it… Show it! Don't Stow it… Show it! *** Our site is under construction. Please accept our apology for the inconvenience. Please contact us by email or phone if you have any questions and to place an order. Thank you!! 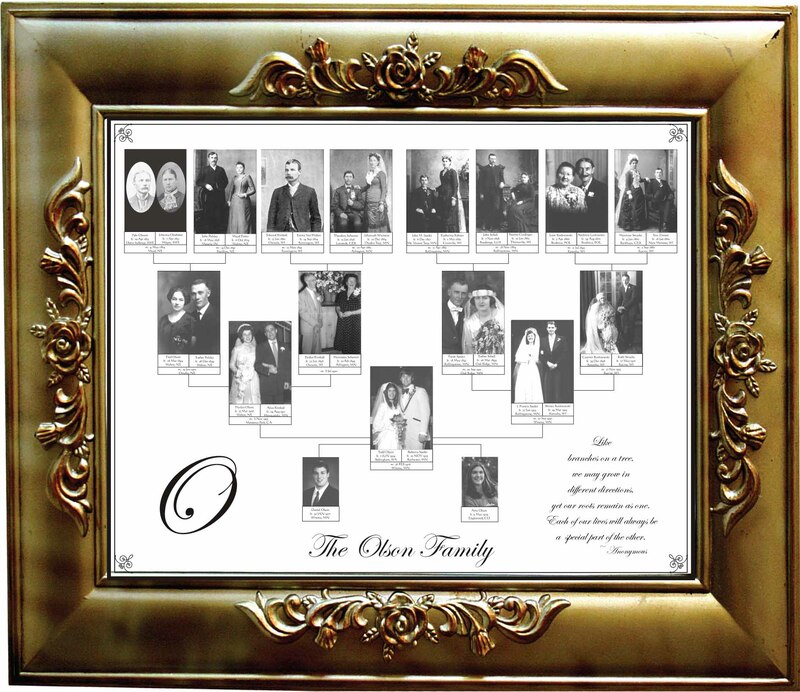 Keepsake Family Trees by Olsongraphics Specialists in Genealogy Family Trees & Other Large Graphics! 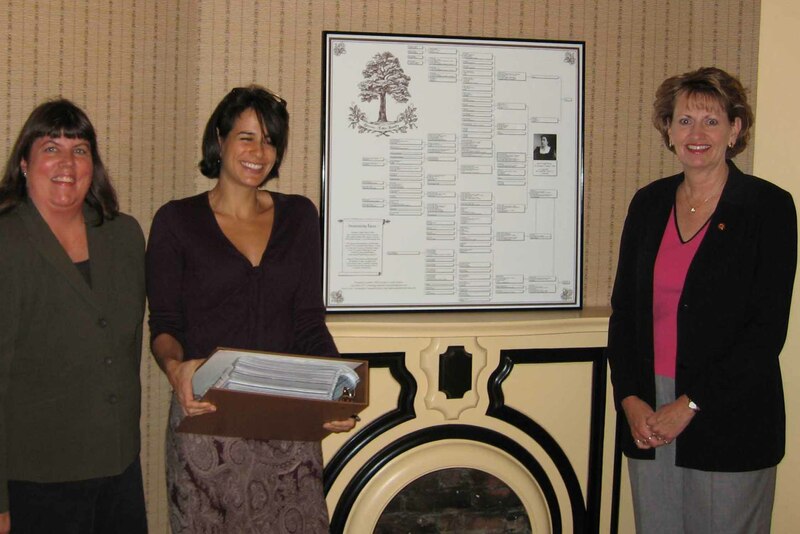 Originators of the "Family Immigrant Tree".